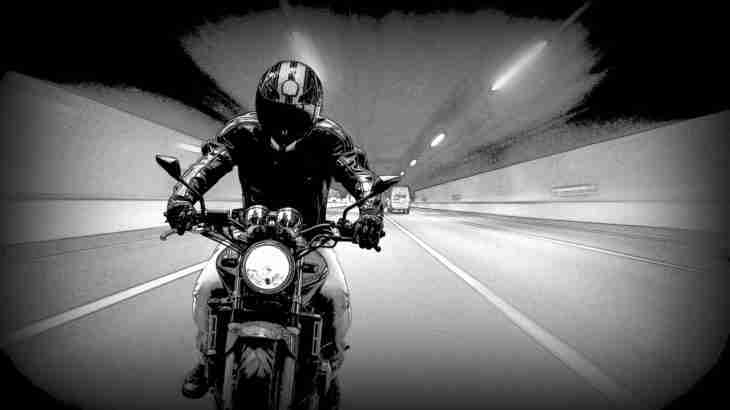 Motor bike accident: find out the most common types of injury you can suffer in a motorcycle accident; how much you can expect to receive in UK compensation (head impact, back injury, arm and leg fractures, psychological damage); why severe injuries are common; and how a compensation calculator determines average payouts for multiple injuries . Why are you likely to suffer severe injuries in a motor bike accident? Motor bikes are relatively small vehicles and provide little protection to the rider in a collision. When hit by a larger vehicle the force absorbed by the motor bike and rider can be immense leading to traumas, such as broken bones and head injuries. 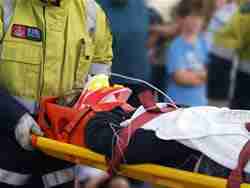 When you suffer severe physical injuries in a traumatic event you will often suffer a psychiatric injury. What are the most common types of injury you can suffer in a motor bike accident and how much money will you receive for each? In the United Kingdom all of your personal injuries must be described by a medical expert in a report if you wish to include them in your compensation claim. Despite wearing a protective helmet a head injury is still quite common in a motor bike accident – the amount of compensation you can claim depends upon the severity of your initial pain, the length of time your pain lasts and whether any brain injury has taken place. The amount of money you will receive for your back injury in a motorcycle accident will depend upon the severity of your initial pain, the length of time you suffered pain, whether there was damage to the vertebrae of your spine and the if so the extent of the damage. There are two bones in your forearm known as the ulna and radius. They can be fractured in a simple or complicated manner. A complicated fracture is one which is not clean or simple and will normally need some form of surgery to remedy. The amount of compensation you can claim for your forearm injury depends on how long your pain lasts, whether your fracture was simple or complicated and whether you suffer permanent disability. Your leg has several different bones that can be injured in a bike accident, but when it comes to the ankle, the knee and the hip – valuations can be complicated. We shall look at injuries to the long bones only – two in the lower leg known as the tibia and fibula and one in the upper leg known as the femur. One of the more common psychiatric injuries following a traumatic event is known as “post traumatic stress disorder”. During a traumatic motor bike accident you may have experienced horror, intense fear and a feeling of helplessness. After such a road accident you may have difficulty concentrating, sleeping and you may persistently re-experience the trauma of the accident finding you pulse racing and difficulty breathing. These symptoms can affect: your ability to cope with life and work, your personality and relationships with friends and family. A psychiatric report is necessary to prove post traumatic stress disorder and calculating the amount of compensation you can claim can be complex. How is your overall UK compensation claim calculated if you suffer multiple injuries in a motor bike accident? Unfortunately, in the UK the amount of each of your injuries is not simply added together to give your overall compensation. You look to the value for the worst injury and use any other injuries to push that injury to the higher end of its “value bracket”. For example – if you had a back injury with pain for 3 years and minor post traumatic stress. Back injury with pain up to 5 years is worth compensation of £6,900 to £11,000 – known as its “value bracket”. Minor post traumatic stress is worth compensation of £3,000 – £7,200. To calculate the amount of compensation for all of your injuries – look at the largest value bracket of £6,900 – £11,000 and claim that the post traumatic stress should push your compensation to the higher end of this bracket: the £11,000 figure. Your solicitor may instruct a barrister to assist in calculating the amount of compensation you can claim if you have multiple injuries – if so ask to see a copy of the barrister’s advice so you can be happy with the compensation valuation. You have seen the types of serious injury a motor bike accident can lead to, examples of the amounts of UK compensation you can claim for each and how to calculate how much compensation you are entitled to when you suffer multiple injuries. 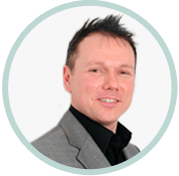 Click motor personal injury lawyer to see how to choose the best solicitor to make your compensation claim, click road accident claim to see my answers to website users frequently asked RTA questions. To speak to me in person or have your motor bike accident claim assessed online free of charge click motor bike accident.